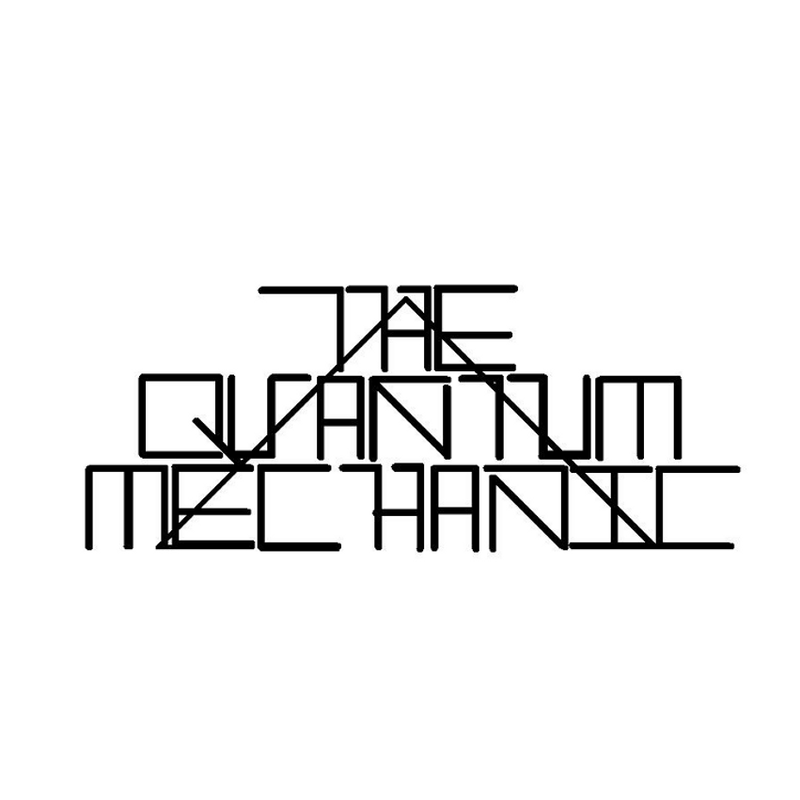 Interview with The Quantum Mechanic! 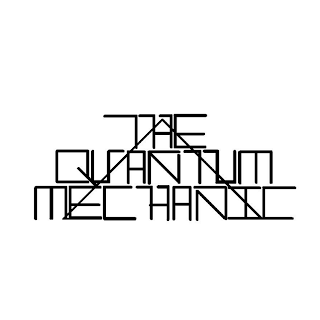 Q: Why did you choose the name “The Quantum Mechanic” for your band? Our drummer, Alexx Morrison, thought of the name at work. We aren’t scientists or well read in string theory or anything. We chose the name because it seemed like a funny way of presenting our general interests, and we wanted it to reflect the technicality we aim for in our music. Q: Your most recent EP released in November 2012. How was the feedback from that album? We generally received a lot of positive feedback for Explode Expand Collapse, which one of course can only be stoked about. We put a lot of energy into writing that EP. When we started jamming together we weren’t sure if we were going to be able to find a vocalist that matched our style, so we were going to try being totally instrumental. We had originally released our EP as an instrumental piece. Everyone pretty much said that we needed a vocalist, so we decided to search. We found someone and re-released the EP in November. We wrote the songs following some what of a story line, and the artwork in the physical copy of the album somewhat reflects the idea. 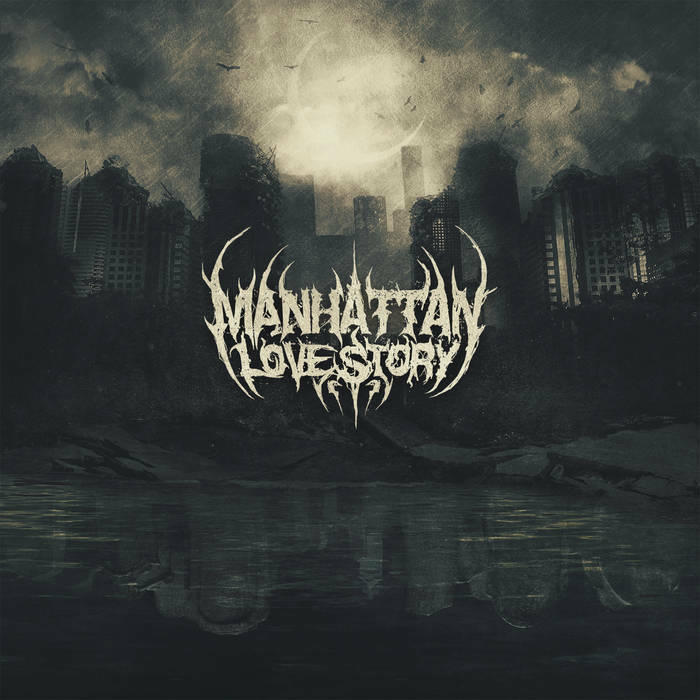 Both the instrumental version and the one with vocals, which has remastered instruments, are available on our bandcamp. The album art is available for preview on the instrumental EP’s individual tracks. Q: You’re signed to Anthony Simone Recordings. How is the experience being signed to them/him? We’re actually not signed to a label. That’s just a place holder. Anthony is a friend of ours that I (Sam) met through another friend’s band when we were trying to record Explode Expand Collapse. We pretty much have made the decision to work with him to record our work. He does an excellent job. He is able to share or work with our vision 100% of the time and he always offers valuable feedback. Q: You have shared the stage with several bands. Which band has been your favorite thus far? We’re not ones to pick a favorite, but there are bands that we have stayed in touch with just for the sake of we were able to connect with them more, etc. There’s an extensive list of the bands we’ve played with online, but our best buds right now would have to be this band Atlatl from Vermont. We’re going to be touring with them later this year. Other good friends of ours are Apollos Resurrection (MA), Carnivora (MA), Panic Candy (MA), Pathogenic (MA), Scaphism (MA), Untombed (MA), Vaporier (VT), Zombie Fighter (NH) to name a few. Q: How is the local metal scene in Merrimac, MA? We’re located near Haverhill, MA. I would have to say there’s definitely no scene in Merrimac itself. It’s a small town America type atmosphere, and I don’t hear of too many metal shows there. We generally play in Haverhill, Lowell. There is a very healthy scene developing in North Central Massachusetts (Fitchburg area) and Western Mass (Silk City Music being a major venue there for metal) and there is always music in Boston. Right now we’re writing a full length. It’s going to end up being 10 or 12 all new tracks. We’re not recycling anything from the EP for this album. It’s really fun and we’re pretty happy with how it’s coming out so far. We’re also going to be touring the New England area in June with our friends in Atlanta, from the 7th to the 15th. Right now we have stops in Vermont, New York, New Jersey, Massachusetts, and New Hampshire. We’re hoping to stop in Maine again as well as Connecticut and/or Rhode Island. We’re also going to be filming our first music video for our song ‘Hearse Chorus Hearse,’ which is going to be on the new album. I would like to preemptively thank anyone who is compelled to take the time to check us out, even if it’s for just one second. Hope you enjoy our music just as much as we do, and we hope that if you do like it and you’re in the area of a tour date that you’ll come hang out!